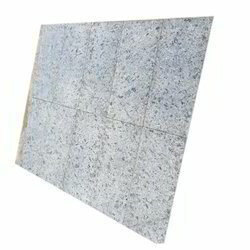 As a quality focused firm, we are engaged in offering a high quality range of Flamed Steel Grey Tiles. 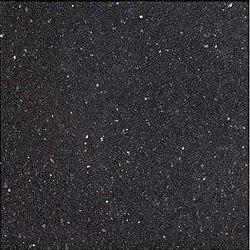 Being a well-distinguished company in the market, we are into offering Black Pearl Granite Tile. Mahendra Granite And Trading is the foremost Tan Brown Granite Tiles Manufacturer, Exporter and Supplier in Andhra Pradesh. Our Tan Brown Granite Tiles have unique patterns and lovely tan color that makes them a special choice to be used in the construction of interiors and exteriors of a building. These Tan Brown Granite Tiles have perfect finish that adds up to their looks. Absolute blackness is a canvas, stretching out into an unimaginable expanse. Every sense is heightened in its presence, tilting the mind into previously unachieved arenas. Despite filling a space so completely, it pushes us to conjure up something new when we stand before it.